Have you or someone you know had a stroke? Volunteer Cornwall are looking for volunteers to help recent stroke patients in their recovery journey. 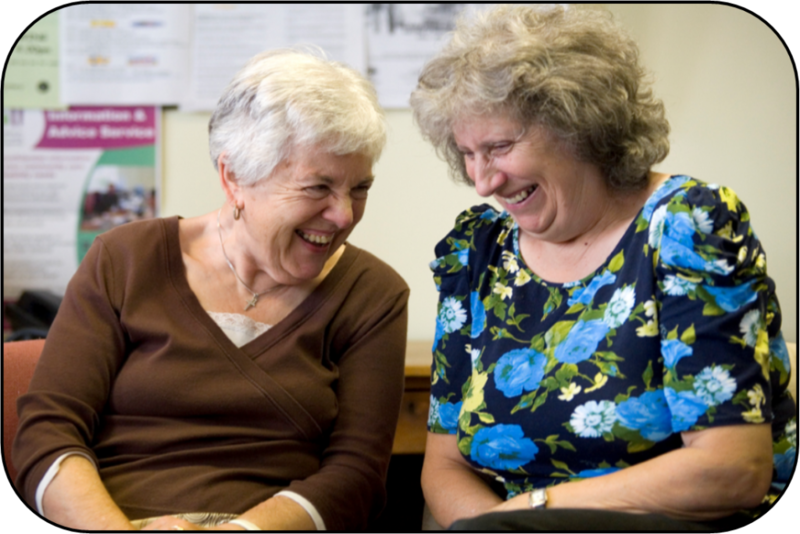 Stroke Befriending volunteers meet with other stroke patients on a regular basis and offer support and encouragement. We have found this can really help mental well-being and build confidence, and make people feel less isolated and more connected to their community. Volunteers can visit people in person, or keep in touch over the phone. Volunteers are supported every step of the way and expenses are refunded. You do not have to have had a stroke to volunteer for this service.